Dodaj do porównania News Dress with cut-off under the bust salmon Product not available in retail sale. Register to view wholesale prices. Dodaj do porównania Asymmetric dress mint Product not available in retail sale. Register to view wholesale prices. 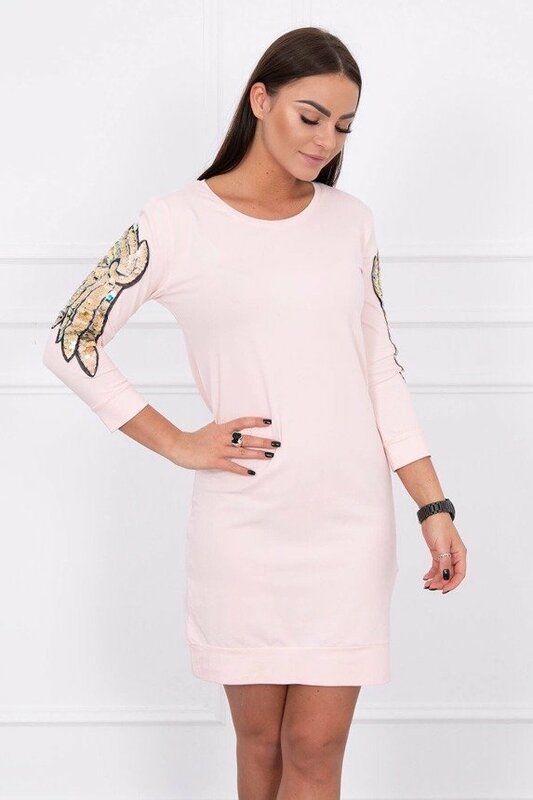 Dodaj do porównania News Dress with wings on the sleeves powdered pink Product not available in retail sale. Register to view wholesale prices. Dodaj do porównania News Dress with a hood and pockets azure Product not available in retail sale. Register to view wholesale prices.